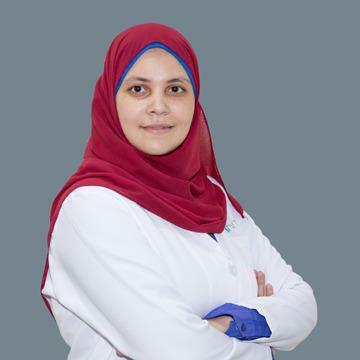 Dr. Zenab has obtained her Bachelor's degree in medicine and surgery from Faculty of Medicine El Minia University, Egypt in the year 2013. After completing her medical education, she worked as General Practitioner at Ministry of Health at Elminia General Hospital, Egypt for 2 years. She has very good patient communication with management of both simple and complex diseases. She is fluent in Arabic and English.